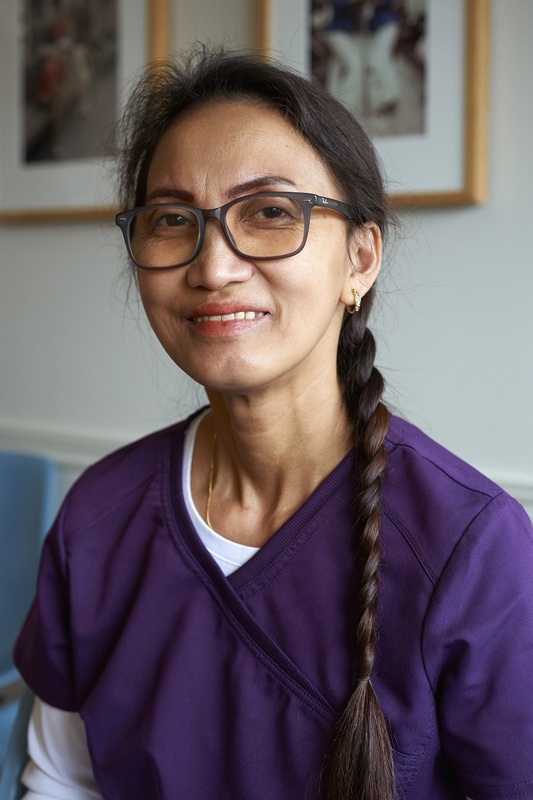 Born in Philippines and having worked as a midwife for almost 15 years, Ruth’s dream was to work in dentistry. In 2002, she immigrated to Canada and began studying dental assisting. In 2008, Ruth started working as a certified dental assistant with Dr. Robyn Blatt’s office and has been part of their team for almost 11 years . In the summer of 2018, Ruth joined the team at Word of Mouth, and she feels lucky to have an amazing team in two offices.